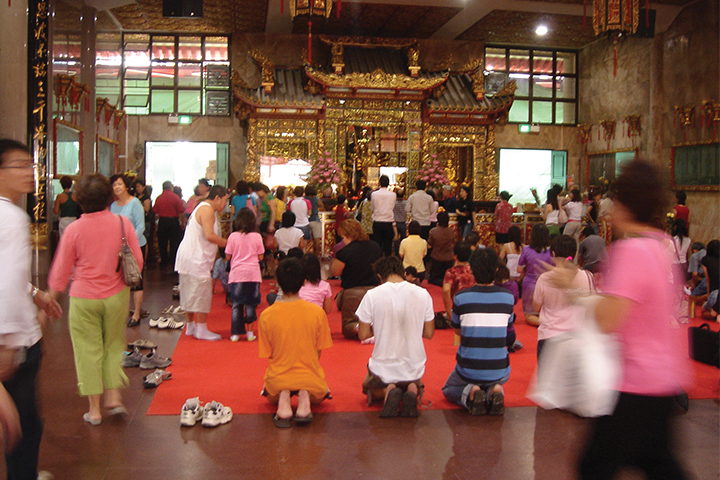 For the occasion of the inaugural Sinagpore Biennale: Belief in 2006, I was invited to create a project at the Kwan Im Thong Hood Cho Temple, a popular local Buddhist temple. 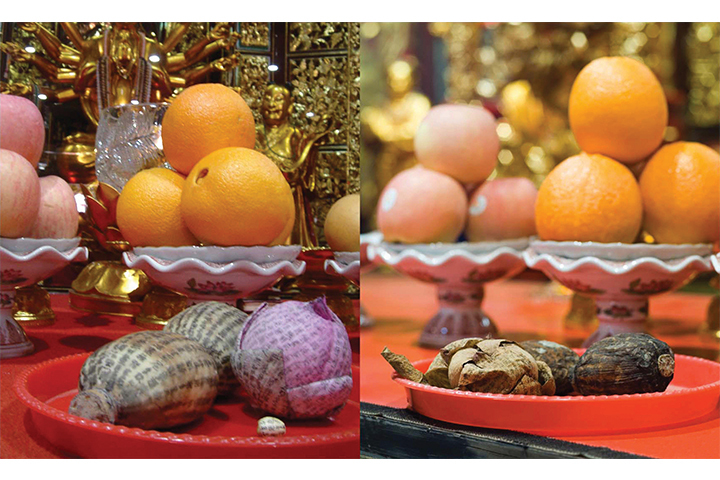 I wrote the Heart Sutra, a Buddhist text on impermanence on fresh lotus seeds, roots, and flowers, then placed them as offerings on the altar in the temple. The various parts of the lotus that are in reference to the purification of body, speech, and mind in the Buddhist belief. While the fresh parts of the lotus are being offered on the altar inside the temple, a second part of the project included a living lotus plant growing outside in the corridor of the temple. (Please see Lotus Mantra II, 2006.) 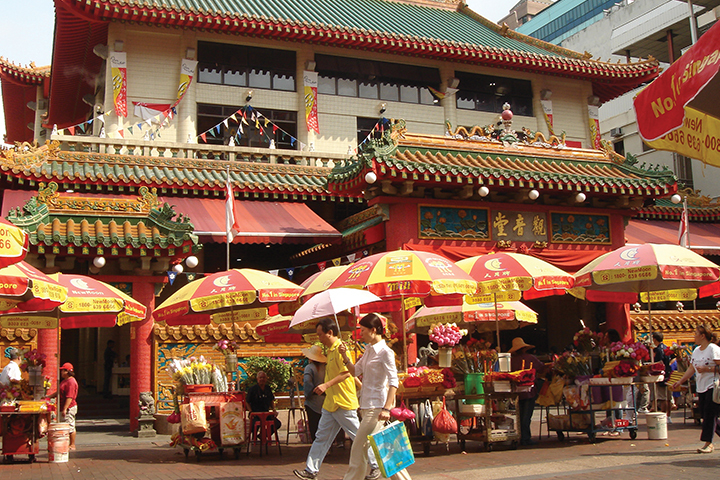 The lotus is closely connected to the temple as the diety Kwan Im who is being worshipped here is often depicted as standing or sitting on the heart of a lotus flower or often holding one in her hand as a symbol of purity.